This is major news for the wine industry and wine lovers alike, but particularly for those who are sensitive to or are concerned about sulfites! 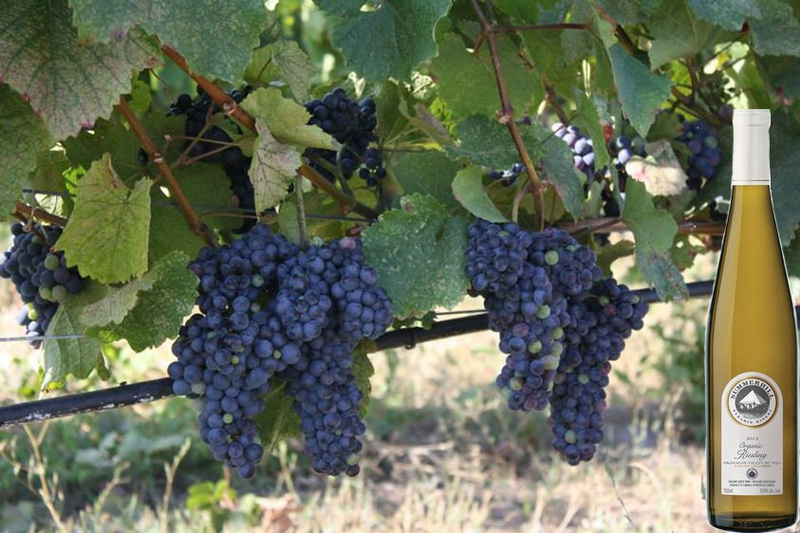 Summerhill Pyramid Winery in Kelowna BC has developed a process that can eliminate the need for sulfites in its wines. The reason given for this innovation is to improve the taste of their wines. Sulfites or sulfur dioxide naturally occurs in wine as a by-product of the fermentation process, but in amounts much lower than the permitted levels. Most winemakers add additional sulfites to prevent oxidation of the wine and ensure a longer shelf life. This technique has been used since the 17th century. Sulfites are also now used as a preservative in many processed foods. Are sulfites more of a health risk than previously thought? The addition of sulfites affects the taste of a wine, but it also poses a health issue for some. Mainstream media and mainstream science points to about 10 percent of the population having a sensitivity to sulfites ranging from mild reactions such as rashes to more serious reactions such as asthma attacks and anaphylactic shock. An article in Natural News however, raises the point that the long history of use of sulfites in winemaking led to their being considered a “safe” substance without having to go through the rigorous testing that applies to modern day food additives. Australian author, researcher, and certified natural therapist Paul Barratt-Hassett also raises the alarm about this substance in his book The Sulphite Connection. He claims that sulfites have become ubiquitous in our food supply and is often hidden, and that its effects are far more insidious than previously thought. His book looks at how after much research into the topic, he eliminated sulfites from his diet and was then quickly able to heal his fibromyalgia, lose excess body fat and dramatically increase his energy levels. Here’s an article that provides more details on his book. To date, Summerhill Pyramid Winery has been able to reduce the amount of added sulfites by 25% in some of its wines and up to 90% in others. Eric VonKrosigk says they are still fine tuning this technique and balancing their soils, but their goal is to eventually eliminate the use of sulfites in their wines. Though other wineries have been working on their own processes to reduce sulfites, Summerhill Pyramid is among the most successful to date. And in the true spirit of organic and biodynamics, the winery has expressed it’s openness to sharing the details of its process with other wineries. Sounds like a Win/Win all around!